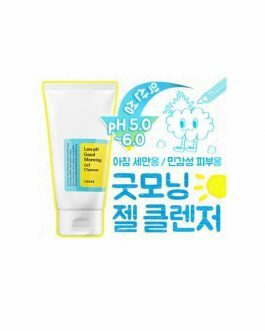 COSRX Aloe Soothing Sun Cream SPF50 PA+++, 50ml, Korean cosmetics. Free shipping to worldwide (order above $50), 100% safe shipping guaranteed. Soft and moist sun block with 5,500ppm of Aloe Barbadensis Leaf Water supplies moist and nutrient to skin and prevents UVA and UVB at the same time. 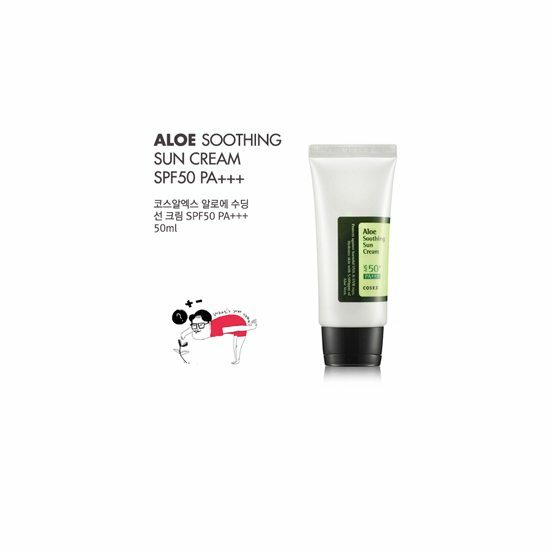 Aloe Soothing Sun Cream is a daily sun cream which includes 5500ppm of aloe leaf extract and manages to block ultraviolet ray, at the same time caring for skin dryness. I have been lokking for a suncreen applies like a moisturizer and doesn’t just mattifying my skin. This is the right one for me. Maybe some of you have oily skin and prefer the sebum contorl during winter, this one is good for all seasons even for the winter. On one hand, it moisturize your skin. On the other hand, it protects your skin from UVA and UVB. 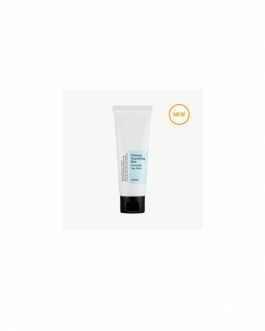 This suncreen looks really advanced, I love the ingredients as it feels like a moisturser, but also has really high coverage perfect for summer!!! Love this sunscreen! The word “cream” in it made me a bit unsure wether I wanted to purchase it or not since I don’t like the greasiness and heaviness some creams leave your skin but I believe in CosRX and their products, and thankfully this sunscreen didn’t disappoint! 🙂 It has a nice faint “planty” smells, glides on the skin very smoothly and doesn’t leave your face shiny or greasy. 5/5 !! – If you like a matte finish, this doesn’t do that (but that isn’t to say it makes you look oily. It looks like your own skin). This sunscreen feels like a moisturizer and doesn’t dry my face like the others. It’s not oily nor sticky which is a very good thing! You get good quality for it’s price. Love it! This is a nice moisturizing and light sunscreen for everyday. I have oily skin but it doesn’t break me out or make me oilier throughout the day. It also doesn’t smell bad like most other sunscreens, it has a refreshing fresh scent. I would repurchase this because it’s high quality for the price! In love with this product! Is my second one and I adopted it as my number one basic. Great texture, it absorvs very quickly and moisturizes my skin. My favourite. First, I would like to commend the packaging. I appreciate that CosrX came up with a flip cap instead of that which you twist open. I have been using Missha’s as it is the only sunscreen that works well with me. When I tried this, it came off quite thick, but it is quickly absorbed by the skin. There is no scent, no white cast and it kind of acts as a moisturizer and sunblock in one due to the consistency. If you are looking for a sunscreen that is moisturising and not heavy, this is the one for you. This sunscreen can be used for any season, doesn’t matter what skin type you have, this is suitable for all skin types. I have combination skin, so when it is winter my skin gets really dry, this helps moisturise my skin, and during the summer my skin can get pretty oily, this product isn’t oily so it won’t increase oiliness on my face. Also it doesn’t give a white cast. It is lightly scented, not too heavy to apply nor too oily. I won’t say it is as mattifying as the Biore one I’ve used, but the SPF is much higher. This is exactly what I need to survive a Kiwi summer! This sunscreen literally feels like you’re applying a lotion, which is great for my dry skin. It absorbs into the skin and doesn’t leave any oily residue. There is no whitening and no strong sunscreen scent. Would repurchase. I have used many sunscreens before I discover this cosrx aloe sunscreen. When I saw that this is made with aloe, I have to try it. And I’m very glad that I did give this product a try. It is the best sunscreen out there by far. It does not give you white cast, though I wouldn’t mind, and it doesn’t dry your skin with dry patches showing on your skin. I feel like it also moisturizes your skin and for someone who has dry skin all season, this is the best product for me. The formula was so gentle and the scent was mild and soothing as well. I highly recommend this product! I already bought another of this product in case I finish my current one. A very nice sunscreen! So different from my other ones!! It’s a thicker texture than others, a nice light cream which isn’t oily!! Also, there is no white cast!! I have been looking for a good sunscreen forever! 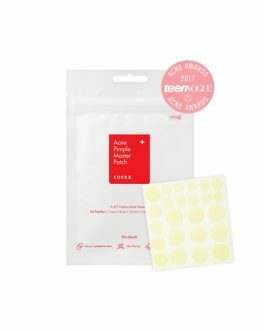 This one is perfect for me, the redness in my face disappears everytime I use it, it is a little thick but it doesn’t feel oily at all. Almost all of the reviews here are 5-stars and it’s totally worth it! Leaves no white cast,has a soothing and calming effect on my skin (I have blemishes and this creams makes my skin all even tone) and has a nice aloe-herb scent! Also,feels really light on the skin and doesn’t fell oily! I was never a fan of putting sunscreen on, but i guess this is not a choice anymore. I haven’t used a lot of sunscreen in the past so I don’t have anything to compare but the scent of this sunscreen is lovely, it has a slight citrusy smell, very refreshing. Consistency is very thick, much like a cream but it’s not greasy. However, i do find that my face gets a little more oily than usual as the day goes by. it doesn’t give a white cast either. I tried a lot of sunblock creams but this one fits my expectations. It moisturizes my face whether it’s summer or winter it won’t leave your skin oily but rather smooth effect. It protects my skin from the sun triple than any other product because of high Spf with PA It is one of my holy grail!!! I also liked the smell of Aloe. It was worth buying this product. Very nice sun cream. 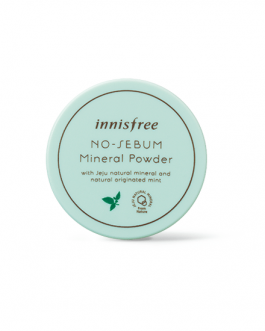 Absorbs quickly and is not too drying for my dry face. Also no new pimples… great product! Very nice cream with good ingredients and with good price! Not too greasy but not drying as well and works well under the makeup. Using for face and whole body. Recommended! I love this sunscreen!! 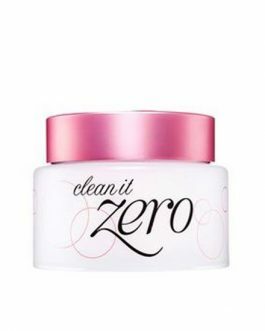 really smooth application and feels just like a moisturizer which is great for my dry skin It’s not oily or sticky which is a very good thing and no whitecast, I highly recommend buying this product. This is the best suncreen I have ever used! It feels very light yet still moisturising and doesn’t leave my skin looking oily like some sunscreens do. Also, there is no whitecast and it has a nice fresh scent to it. Will definitely keep repurchasing this! I put my faith on the reviews and I was right. I hate putting sunscreen because it is usually sticky and heavy and shiny. But this one isn’t! This suncreen leaves no white cast and doesn’t smell like a typical sunscreen. 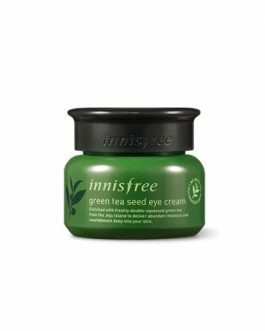 It has a nice light smell to it and is not very oily on the skin. I have combination skin type and this suncream really works for me. It’s not overly glowy and makeup sits well on top. It hasn’t broken me out at all, would buy this again. Very nice sun screen for combination to dry skin! It has a light moisturising feel and is quickly absolved into the skin. Perfect for applying under makeup. Great moisturising and light sunscreen, can’t go wrong with cosrx products. Great for applying under makeup too.